When it comes to a great cup of coffee, personal preference is the King. It’s completely up to you to make a drip coffee or a stunning espresso, depending on the machine you have. Even then, there are some general rules you should follow if you are looking for the perfect cup of coffee. 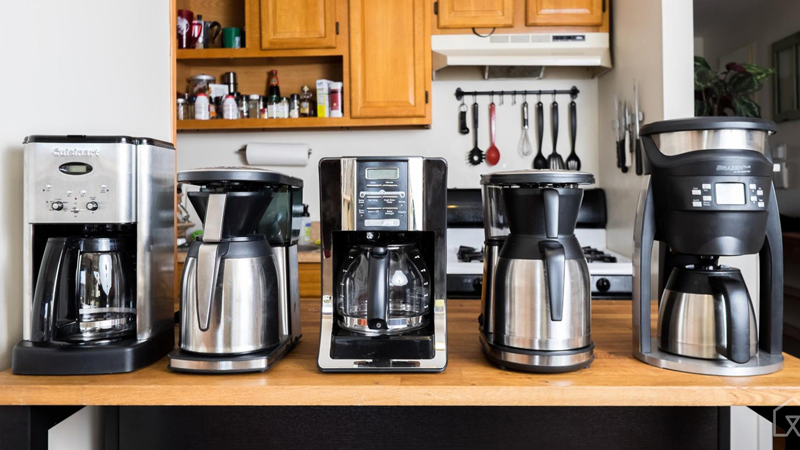 Because there are different ways to brew coffee — including Drip-Coffee, French Press, single-press brewing machine and fully-fledged Espresso Machines —, there would be some changes as well. For instance, if you are using a Keurig coffee machine, you won’t have to worry about the amount of ground coffee you’re putting or the temperature, as long as you’re using a K-Cup Pod. On the other hand, if you are there with a semi-automated drip coffee maker, there are a few things to be noted. In this article, we have brought together the 8 Rules, you should follow to make a perfect cup of coffee. We have tried to cover almost every part of coffee-making, from the selection of hardware to the brew process. At the end of day, you will surely have a better cup of coffee, than what you used to have. Here, ‘right equipment’ means a lot of different things, depending on your time, expertise and taste. 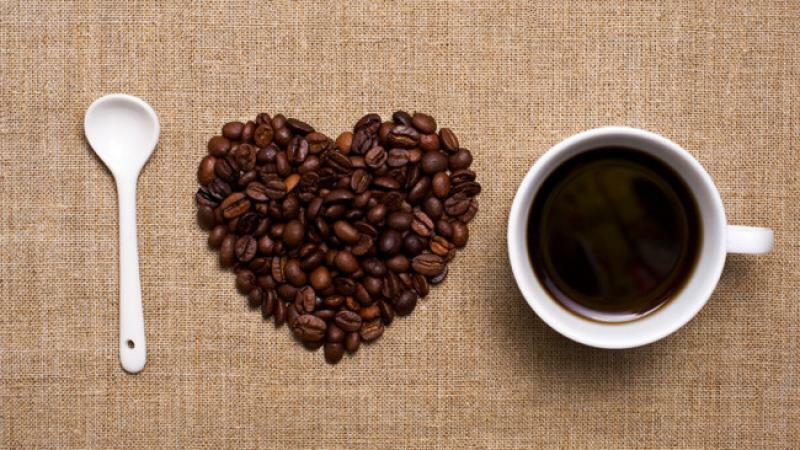 Suppose you are a busy person who loves the same cup of coffee in the morning. In that case, we do recommend the Keurig machines with easy-to-use, pre-packaged coffee-pods. Then, there are coffee purists and experts. If you are in the category, you may have to adjust the temperature and try new styles. In that case, you can go for the French press coffee machines or a common drip coffee machine. As we said, you should make the selection, based on what you need. We must say, this rule is going to change the entire way you brew coffees. Once again, this is a relative tool — yet, quite important. 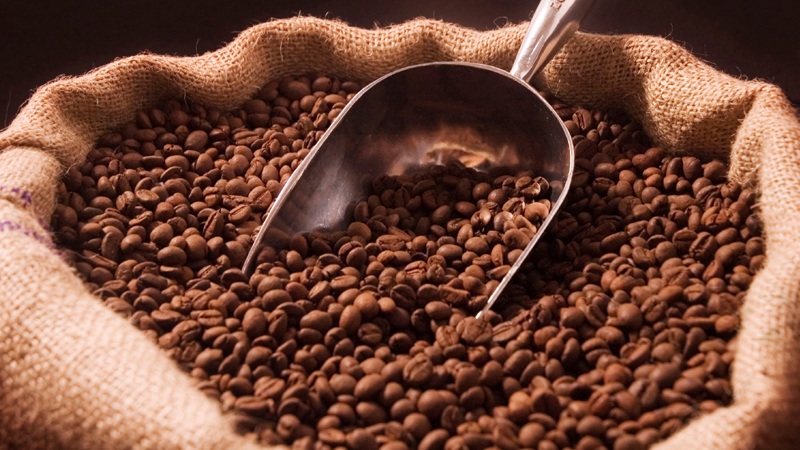 No matter which flavor you like, you should get the best coffee beans from the market. The best thing you can do is to ask with some coffee experts. That way, you can know which seller is offering the freshest form of coffee beans. And, if you have some time-up with manufacturer’s, things are even better. While purchasing packaged coffee beans, take a look at the date of manufacturing and expiry. One thing about coffee beans is that they become bad if you let it sit idle for long time. You might know many of the popular coffee pods available in town, from Keurig, Nespresso and many others. All of them are pre-packaged and it’s not good for taste. So, if you have one of the best coffee makers that let you use your own ground coffee, purchase the coffee beans first. 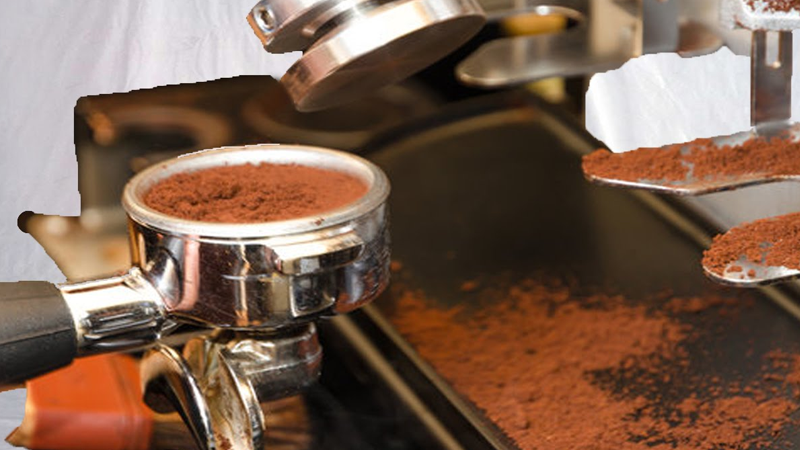 Then, you can use a grinder to get best coffee powder from them. Of course, you will have to get to the brewing process once you have grinded it. In other words, grind your favorite coffee beans just before a few seconds of brewing. This way, you will be able to preserve the freshness and get going. According to how we define we coffee, it’s a meaningful combination of hot water and coffee flavors — with H2O being the major part. Because of this fact, you should know how to measure things with precision. We always recommend the use of digital measurements tools, which give you advanced results. You should also measure the time you spend in the brewing process, especially if you are using French Press or a Drip Coffee maker. For automated machines, this rule isn’t applicable. That having said, if you are making a cup of coffee manually, make sure that you measure things well. A coffee-machine as such is isn’t enough for making the perfect cup of coffee. In fact, you need a number of accessories to get that done. And, we believe, the coffee filter is one of the major components. This should be noted if you are using a drip coffee-maker; in that case, be careful enough to choose the best filter from the market. The same is the case is refillable Coffee pods as well. If you are using Keurig machines, you can use refillable alternatives to K-Cups such as Ekobrew and Solofill. No matter what you get; ensure the best quality of hardware and absence of plastic material. These things are important if you are using a French Press coffee machine or other manual ones. If you are the one who boils water, you should be conscious about it. As we said, water is the major part of your coffee cup. First of all, make sure that you are choosing the right amount of tasty and filtered water. Yes, you heard that right — taste of water can affect coffee taste as well. So, for the best taste and brewing time, pick the best of the best water around, and you can use normal tap water after filtering. Also, boil the water at around 200F. It’s great if you can let the hot water be in idle state for around 30 seconds or so. It’s no matter if you don’t take a bath before having that perfect cup of coffee. Still, you should clean coffee equipment after every use. Here too, there is a distinction based on the machine you are using. If you have a single-serve, automated machine, you can simply clean the cup and pod (if you are using a refillable one. On the other hand, in the case of drip coffee machine, you should clean the filter. Otherwise, you might feel a bit of overlapping flavor in the next cup of coffee. We recommend using a hot water rise on filter for better cleaning and no-flavor-left scenario. We already mentioned that you should never store ground coffee for a long time. It will reduce the flavor and taste of the coffee, making the experience something less. The same thing happens if you keep coffee idle for a few minutes or so. You need to be really careful if you are making coffee with French press coffee makers. If you let the boiled coffee sit idle, it will develop a bitter taste. So, a great cup of coffee becomes a perfect one if you stick onto the immediate-consumption attitude. Also, according to most coffee lovers, it tastes good when there is the element of hotness too. Or, if you need the heat to persist, you can use one container with thermal coating. Apart from all these, the perfect cup of coffee is all about experimenting as well. Rather than sticking to a single flavor and brewing method, you should know how to make changes. For instance, if you think you started liking espresso drinks, you can purchase a compatible machine and leave the automated stuff. At the least, you are learning something cool for the days to come. While we believe automated machines are the solace for busy coffee-lovers, it’s from the French press and manual machines that we always get that taste.